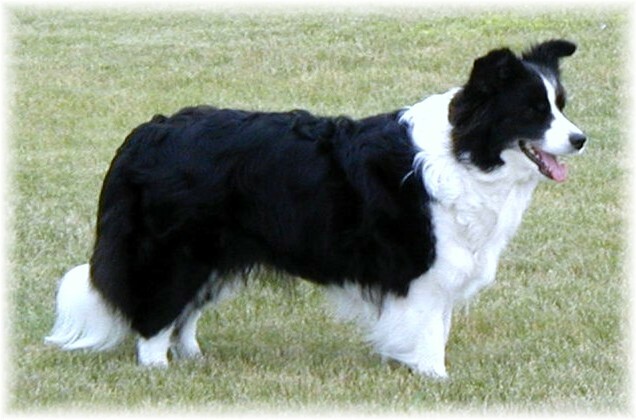 Bosier's Border Collies promotes the Border Collie breed as a companion dog for Agility, Conformation, Flyball, Herding and Family pet. For Pure Bred Dogs...A wonderful site that will answer any questions you have regarding pure bred dogs. "Cool Dog Supplies"...Really!! One of our favorite sites for "hard to find" items. Very affordable and economical, UPCO is family owned and one of our favorite places to shop! Dedicated to helping lost, abandoned, neglected or relinquished Border Collies find appropriate, loving homes. 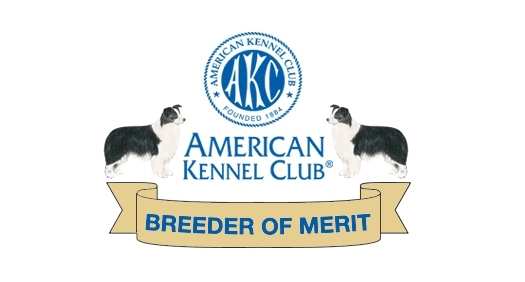 BORDER COLLIE SOCIETY OF AMERICA, INC: American Kennel Club parent club for the Border Collie. This is what our kids eat! "well adjusted" through regular chiropractic treatments!